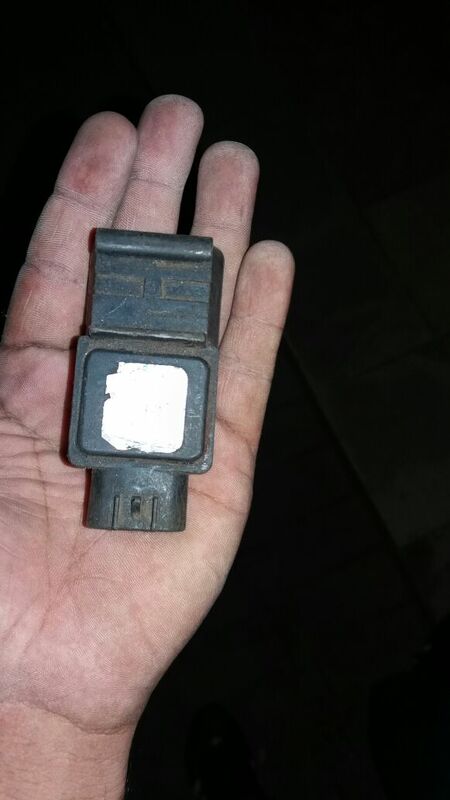 which map sensor is this ? I'm link g4+ user is there any feature to check how many psi the map can support ?? 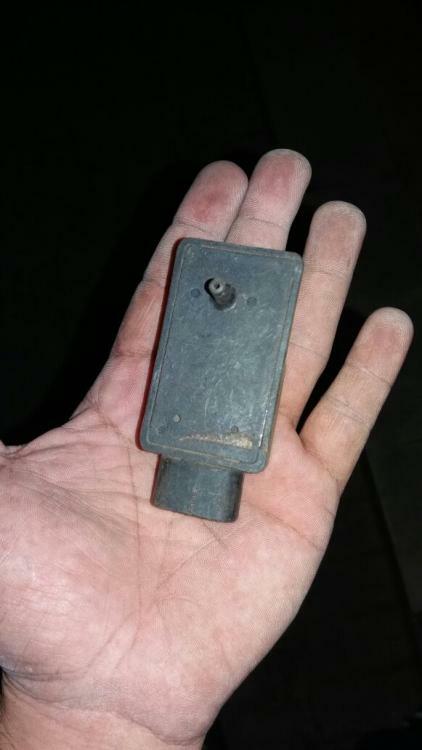 Can't say I recognize that sensor its not one we have made or sold. Only way is to apply a pressure and increase this until the output voltage stops moving.